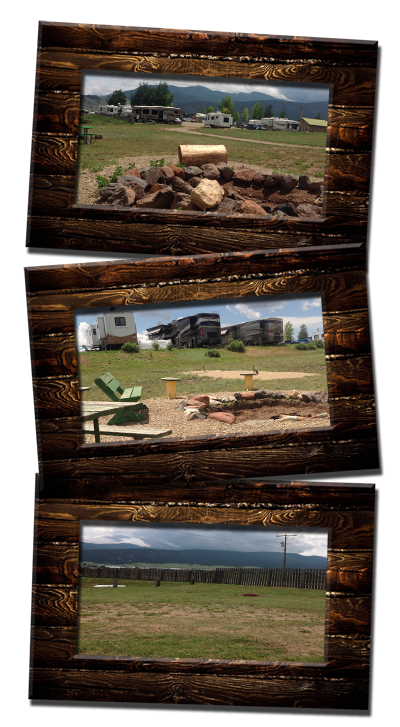 You Will Love Our Campground! 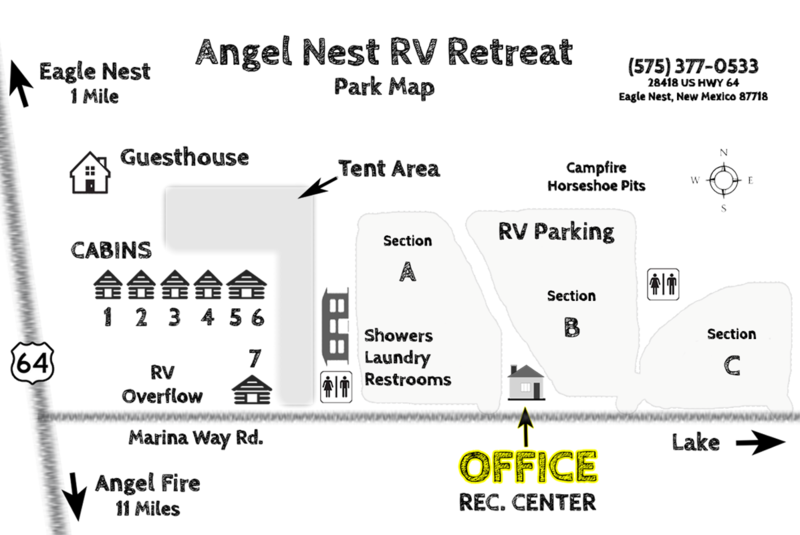 Angel Nest RV Retreat provides many dry camping spots/tent areas throughout the park with access to bathrooms and hot showers to all campers. The rec center is available for dinning, watching TV or just relaxing on the patio.